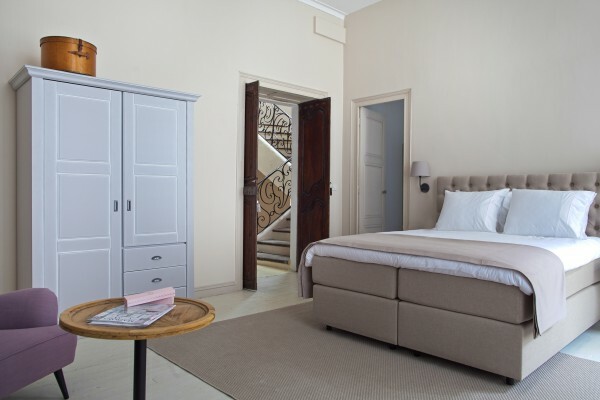 Chambres d’hôtes Les Trois Comtes is a 300 year old French townhouse with spacious rooms & suites, all furnished in a contemporary style with the charm of the Provence and a touch of Parisian grandeur. Chambres d’hôtes Les Trois Comtes is situated in a charming French village and has a majestic backyard porch that overlooks a unique walled garden with swimming pool. On a daily basis you can enjoy a delicious breakfast and three times a week we serve locally inspired dinners prepared with authentic regional products. 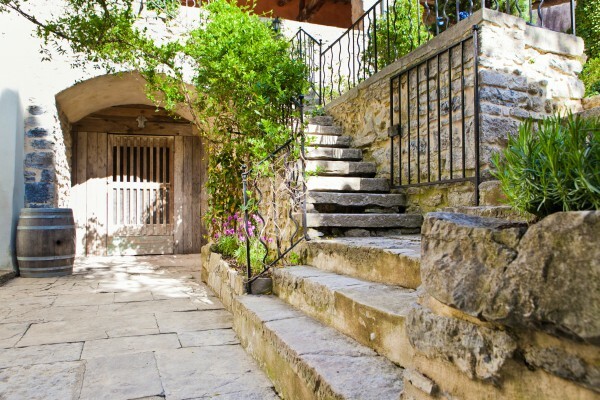 The city garden, backyard porch and unique French style of the townhouse offer the ultimate holiday experience. 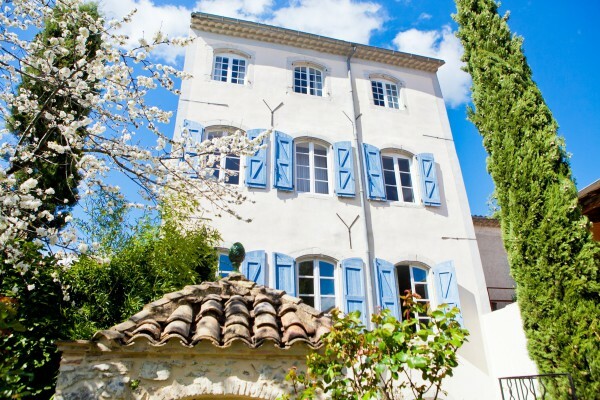 While enjoying a good glass of wine you can fully immerse yourself in the south of France. In the vicinity of the Chambres d'hôtes lies the beautiful national park of the Cevennes. Here you can wander trough breathtaking nature and enjoy unforgettable landscapes with ancient trees. 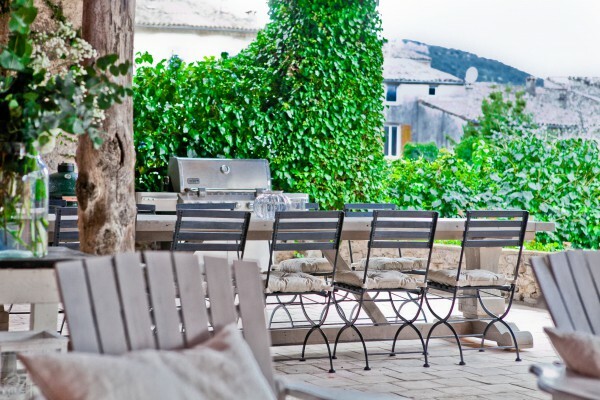 You can also visit several nice places like Sauve, Sommiéres and not to mention Uzés. 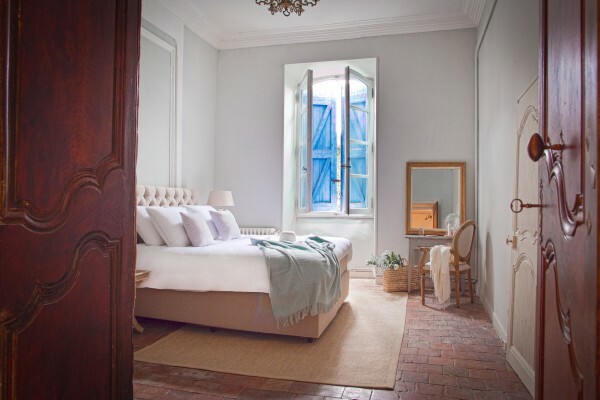 The suites are tastefully decorated with authentic elements. There is a spacious living area with a bedroom ‘en suite’ where you’ll find the sleeping area with access to the bathroom. 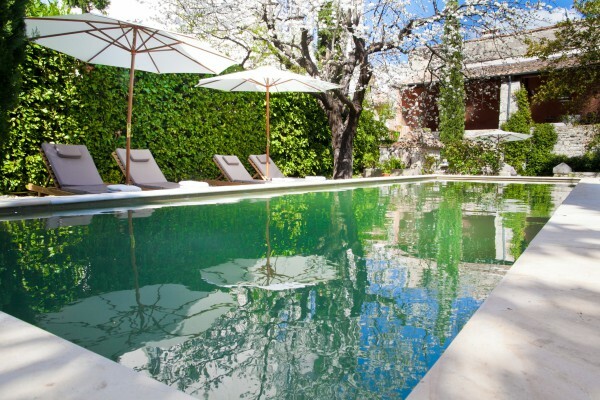 The walled garden with swimming pool and spacious backyard porch provide ample opportunity for private terraces. Three times a week we serve a 3 course dinner with a nice glass of wine. Traditionally dinner is served on the backyard porch; the table is set stylishly, while French chansons are playing in the background. 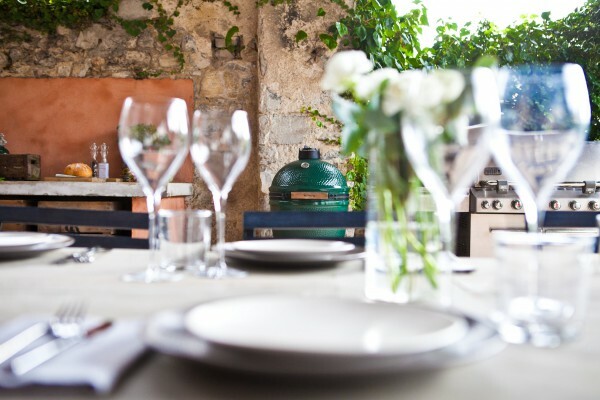 Enjoy your dinner while looking over the walled garden with wild roses, lavender and olive trees. The rate is €25,00 per person based on a three-course dinner which consists of an aperitif, starter, main course and a cheese platter or Café / Thé Gourmand. For children we offer a children’s menu for €12,50 per person. 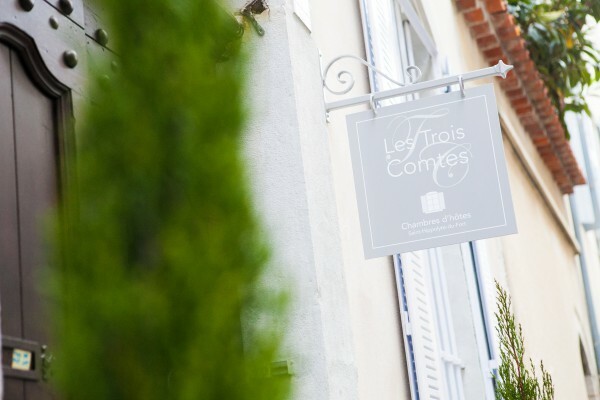 No experiences yet with Les Trois Comtes | Chambres d'hôtes. Be the first! Did you stay in Les Trois Comtes | Chambres d'hôtes? Let us know what you thought about it and help others to make the right choice! 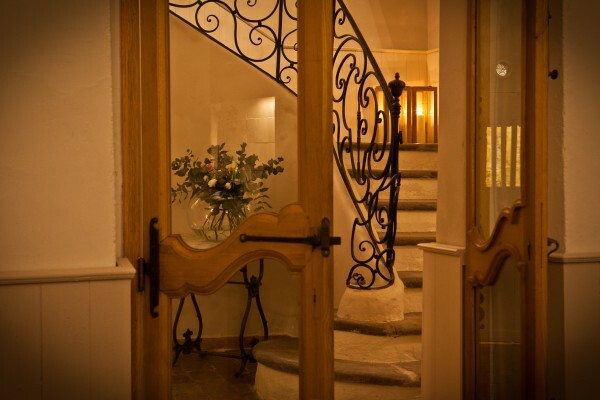 * I confirm having stayed in Les Trois Comtes | Chambres d'hôtes. 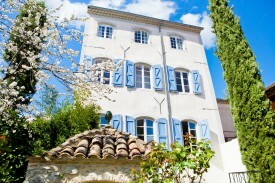 Find other bed & breakfasts in Gard or all bed & breakfasts in Languedoc-Roussillon.